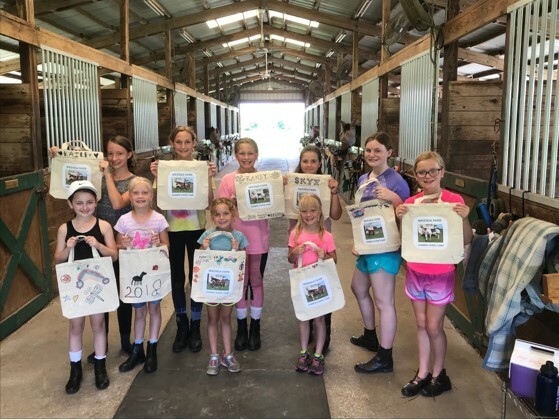 Register for Summer Horse Camp to Secure Your Spot! Mikenda Farm offers youth horse camps during the summer, school holidays, in the spring and at Christmas time. The camp director has over 20 years of experience and has certification through the ARIA. 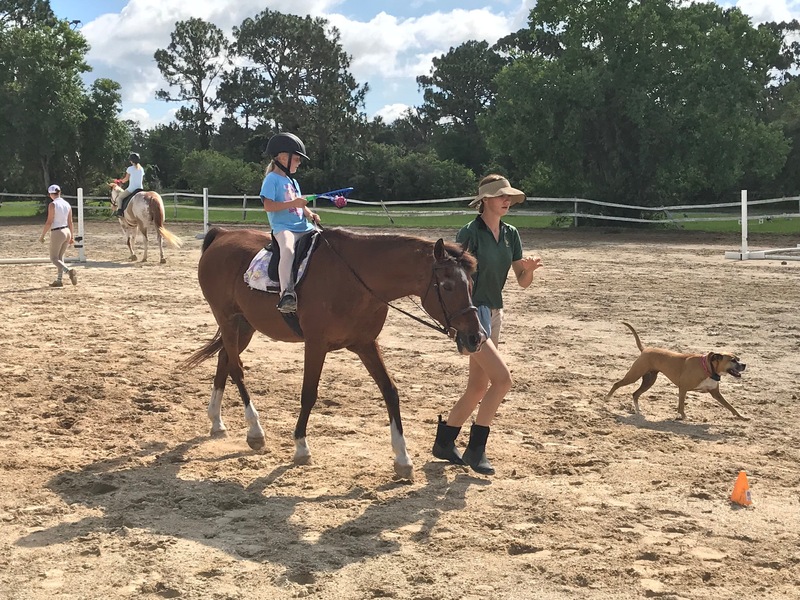 Mikenda Farm has been providing lessons, boarding and youth camps by the same qualified horse professional for over 20 years. Safety, fun and learning are the priorities. During camp hours, children are supervised by adults at all times. When looking at other camps, be sure to find out how many years they have been running their camps at the same location. 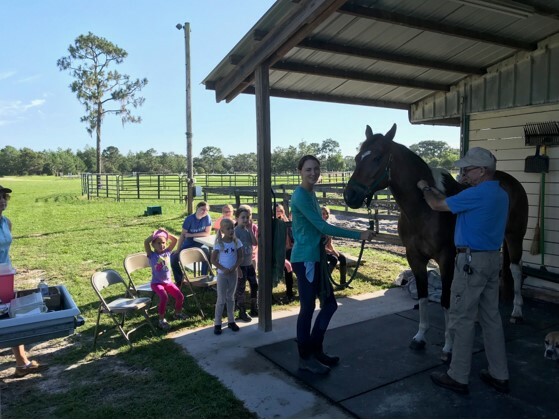 Mikenda Farm's owner and camp director, Brenda Hagemeister, is the only ARIA Level II Certified Instructor in the Orlando area. Our head counselor is CPR and first aid certified. 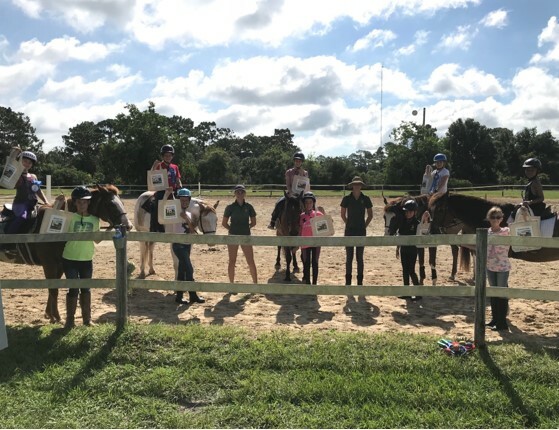 **Summer Horse Camp runs from 8:30 a.m. until 2:00 p.m. Regular Cost is $260 per week. (Subject to availability and interest). 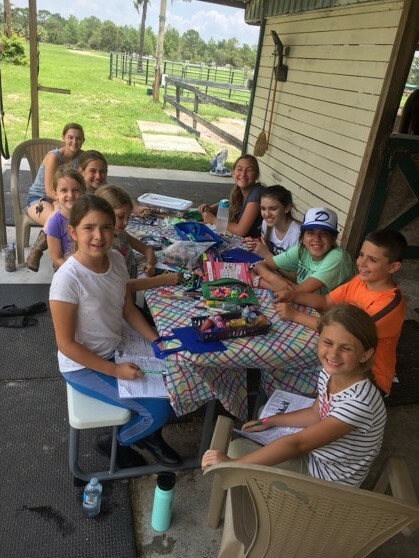 Campers will ride each day, make horse related art & crafts, learn about horse tack and anatomy, and play fun horse related games. Lessons students receive a 10% discount. Please complete all needed information and send your registration form along with the required payment and make sure your make a copy for your own records, thank you! "You can Fax your registration to 407 568-8418 email: mikenda@aol.com or postal mail to 4740 Lazy H Lane, Christmas Florida 32709. Since space is limited your registration is confirmed ONLY once payment is received. Payment can be made by credit card or check.. If paying by credit card the entire balance is due with registration. If paying by check, mail complete registration form with your deposit of 1/2 Camp fees, balance due the first day of camp. Remember - if paying by credit card you still need to print, complete, fax or mail in the completed registration form!" We accept payment via PayPal or Google pay. We will send you a link with the appropriate summer camp fee. All payments via credit card must be paid in full. If wanting to pay a deposit of 50% you will need to pay via check or cash. Please email the Mikenda@aol.com to receive an invoice for the summer camp fee. We will have some new activities for the kids: games on horseback, such as musical horses, ball tag, and an obstacle course. 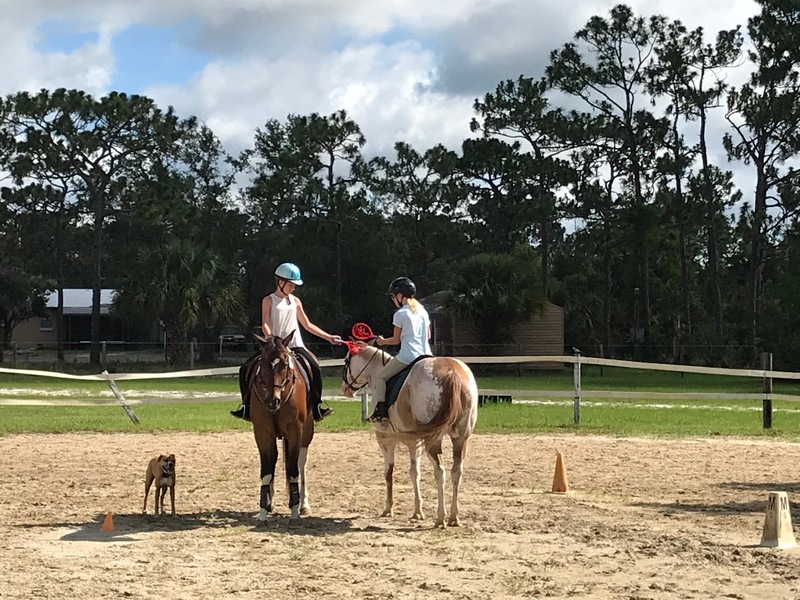 We will have an end-of-camp mini horse show with classes for the beginner, as well as our more regular lesson students. 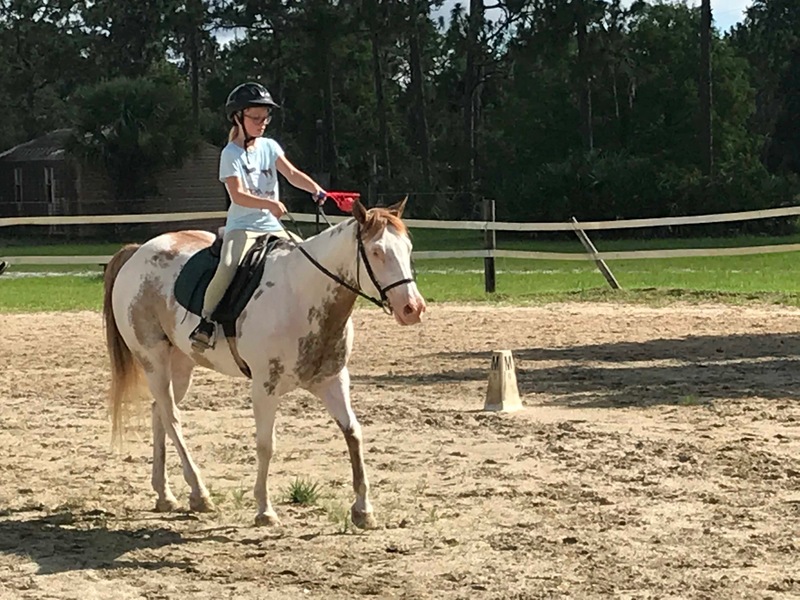 There will be activities for all age groups so the little ones, as well as the older kids, will have plenty of interesting and challenging activities on and around horses. 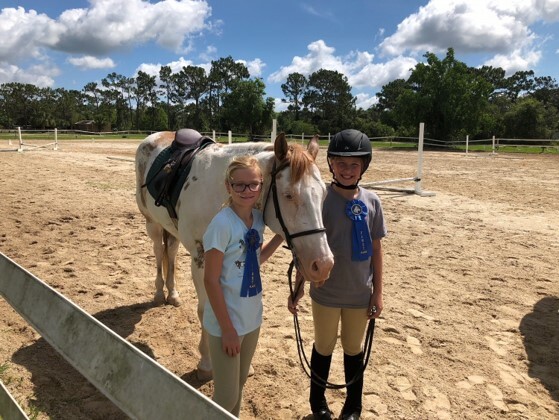 There will be a 30-minute lunch break after the riding lessons (lunch is not included), break facility is air conditioned. Children between the ages of 5-14 who are beginner to intermediate riders will be best suited for the camp. Extended care is available before and after the camp for $5 per hour. We are conveniently located near East Orlando, Oviedo and the UCF area. 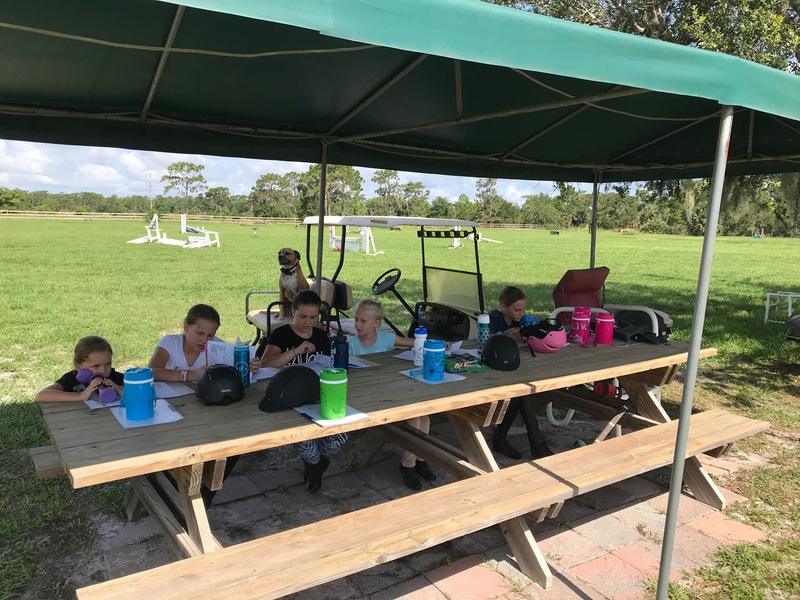 Ask about camp discounts offered to our lesson clients!